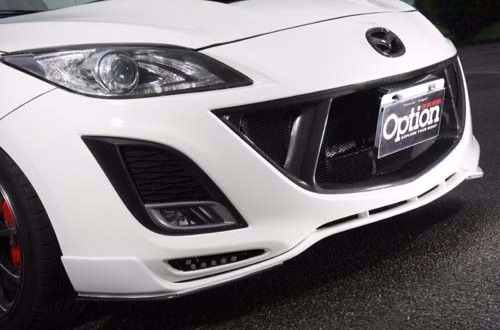 All along, we dedicated MAZDA aftermarket peripheral products, such as: aero dynamic parts, electroplating accessories, sway bars, VIP boutique, welcoming mates, rear view mirrors and other related products. Now, with the market trend, which led to new demands and creative new areas. We have a professional manufacturing experience, winning customer appreciation and recognition for the emphasis on market demand for innovative and practical products. At the Affordable price customers feel safe and secure of our supply of products. Whether it is tangible, quality or function, we can fully meet the customers demand for quality. During the interaction between customer and us, we’ve created trust and faith. Thanks to our customers that have supported, helped us formally established Hua Jiun Tuan(JDM-TW) Co., Ltd. The holding of a customer-friendly and customer-oriented business are the objectives to the results of our company thrive. Because there are so many love and support of our customers, so that JDM-TW Corps is having more learning, growing space and opportunities for the future. We will continuously to be honest, trust worthy and continue to serve our customers. We will also look forward to in this competitive market and led our customers to create a win-win situation.